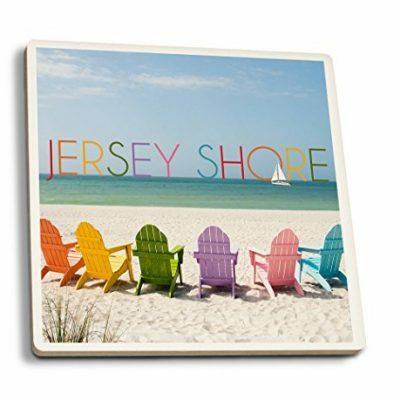 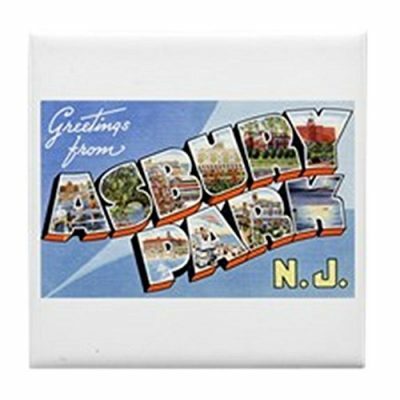 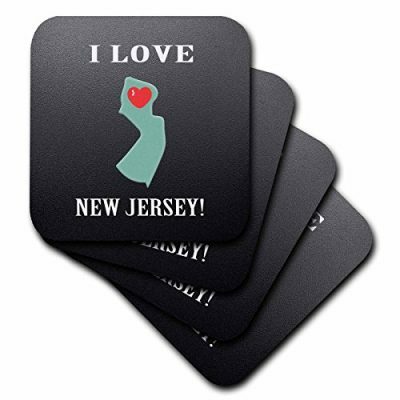 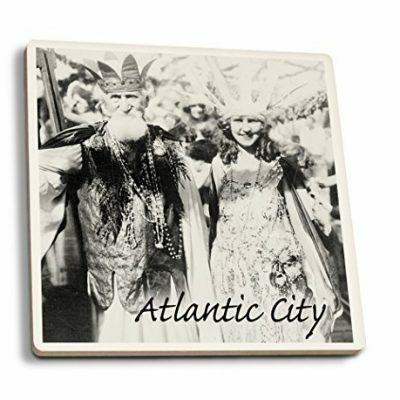 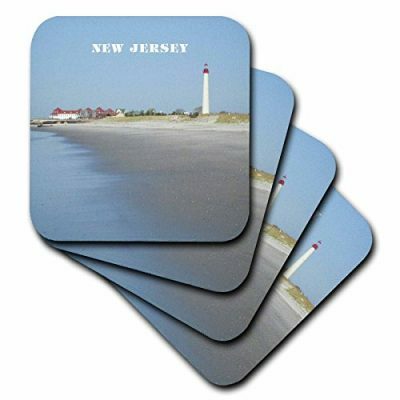 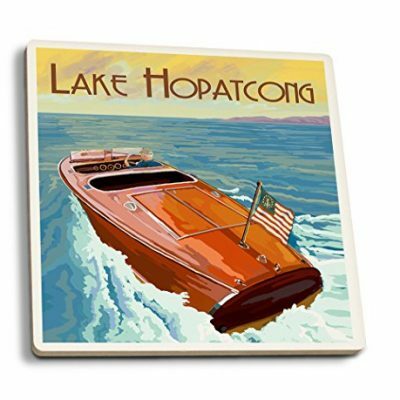 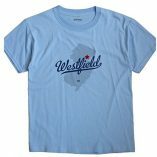 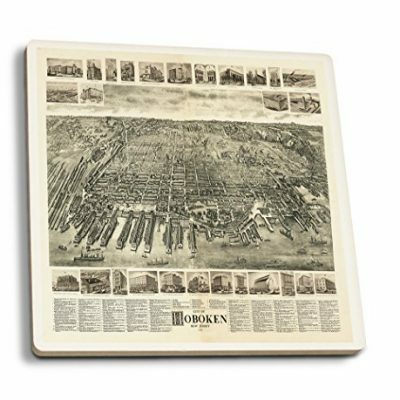 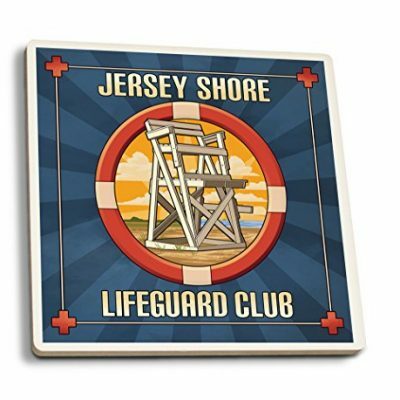 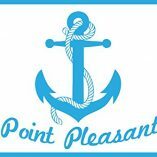 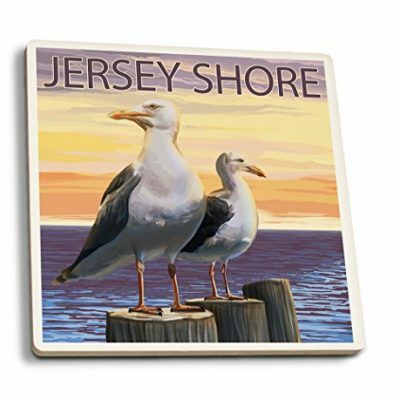 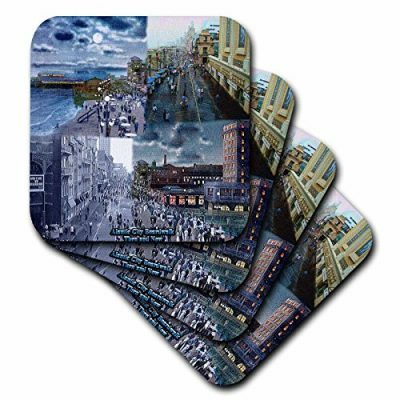 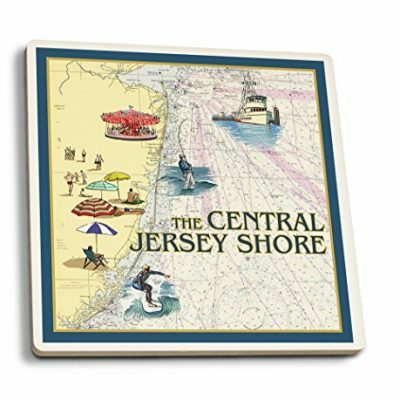 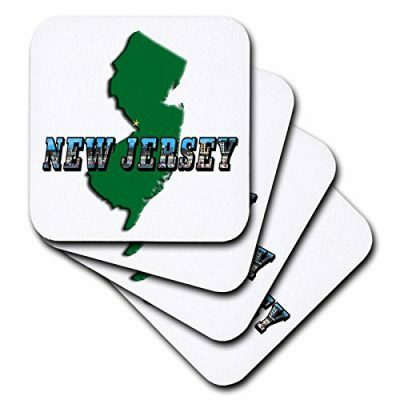 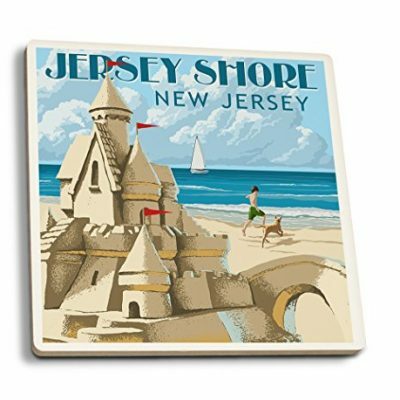 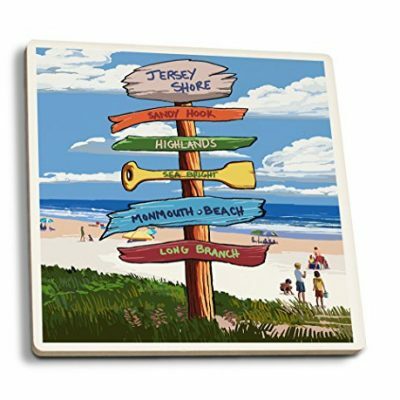 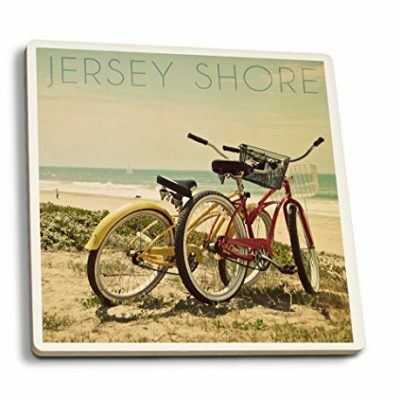 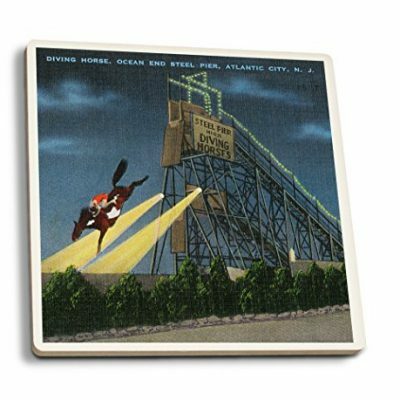 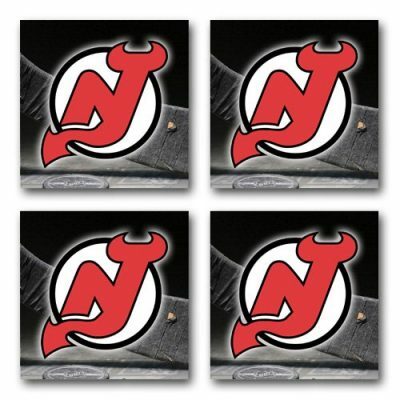 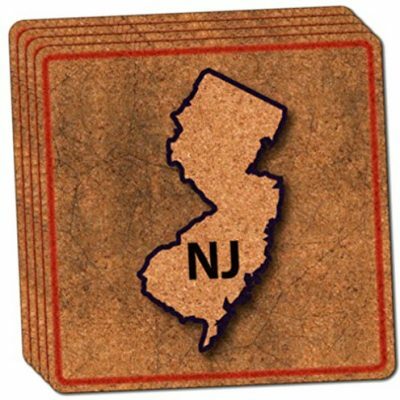 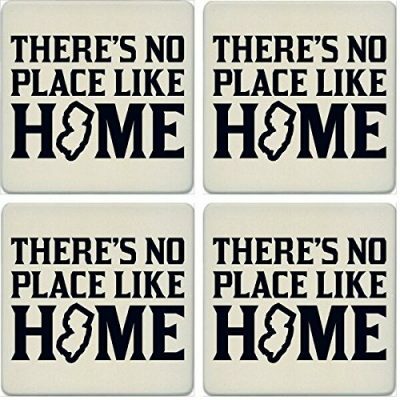 Preserve your home bar or living room coffee table with a custom NJ themed coaster. 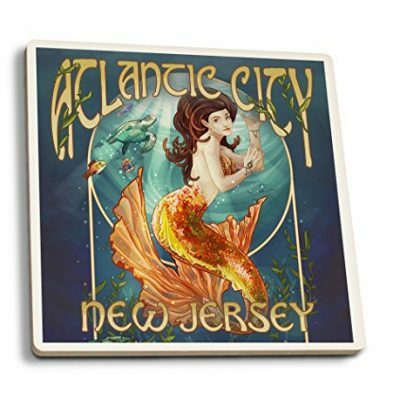 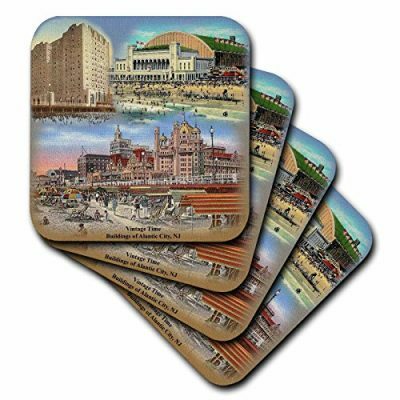 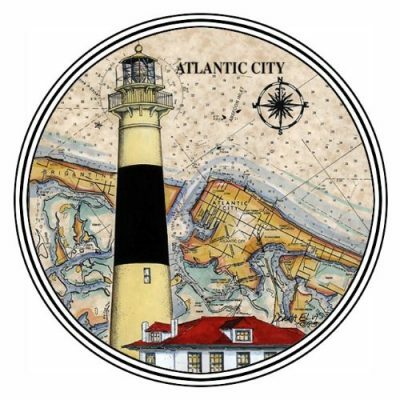 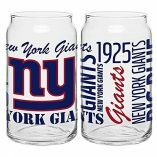 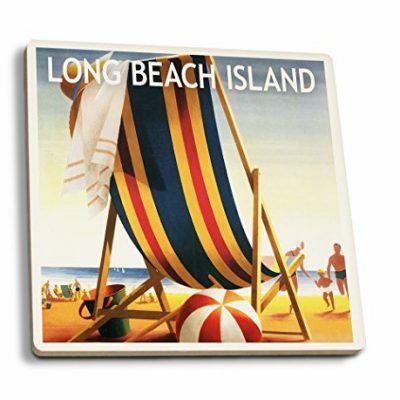 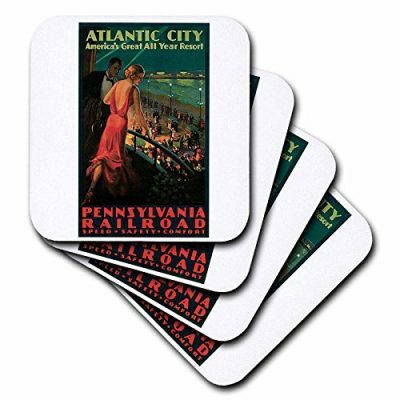 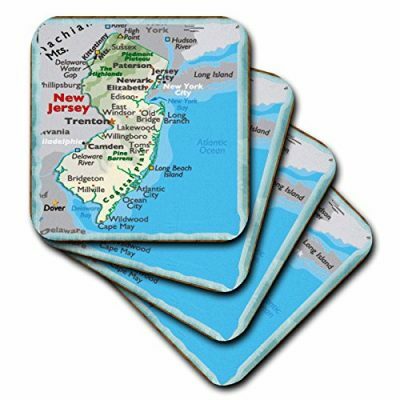 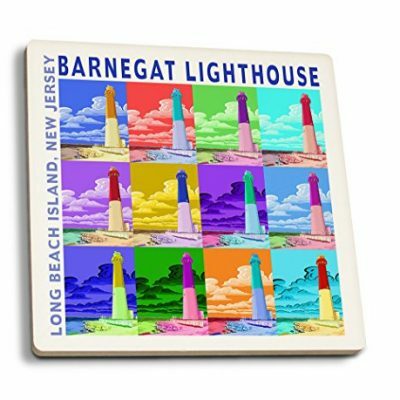 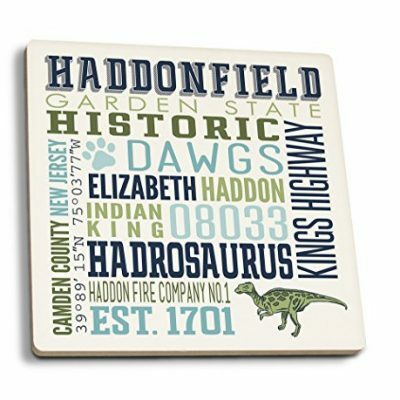 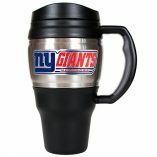 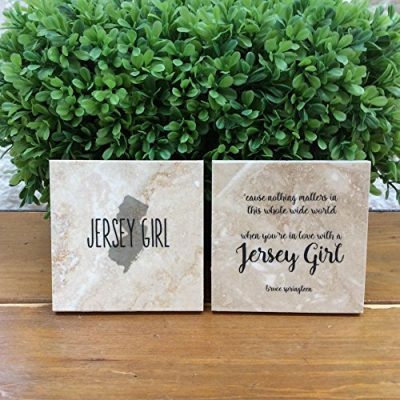 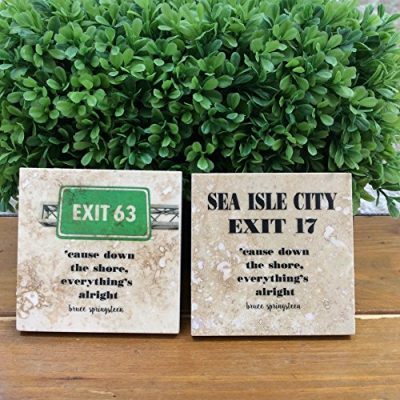 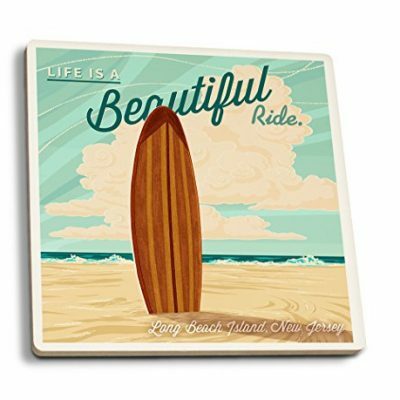 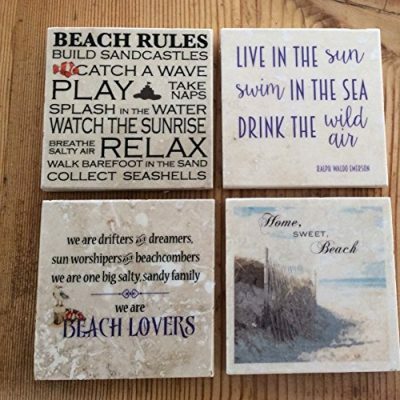 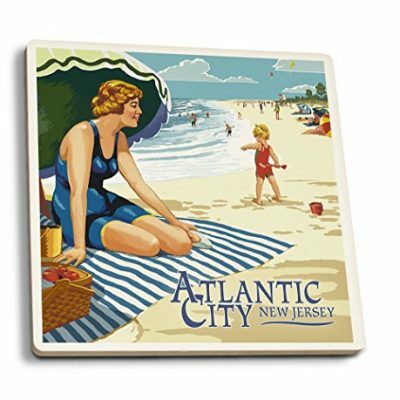 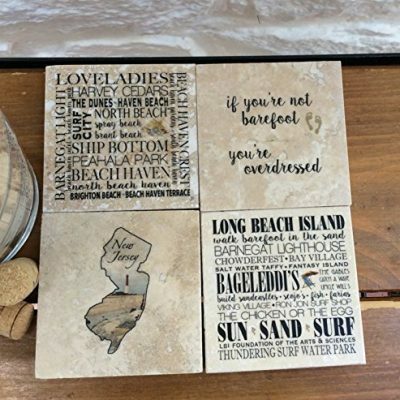 These unique New Jersey coasters come in a variety of styles or materials. 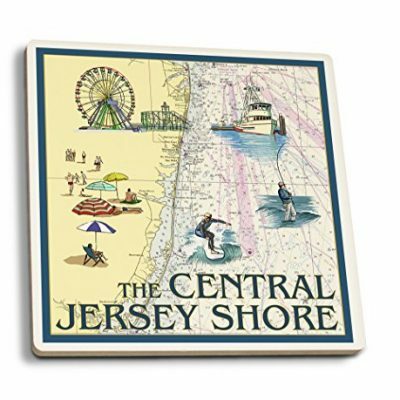 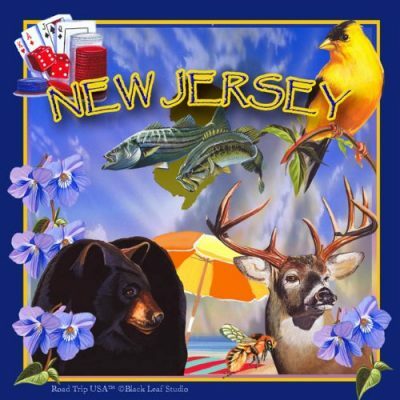 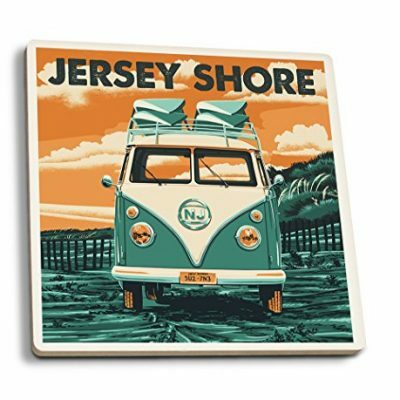 Every coaster is related to NJ for your Jersey themed bar.